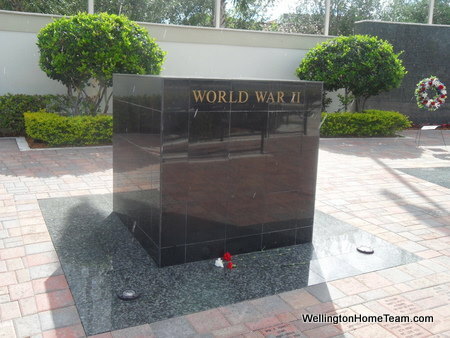 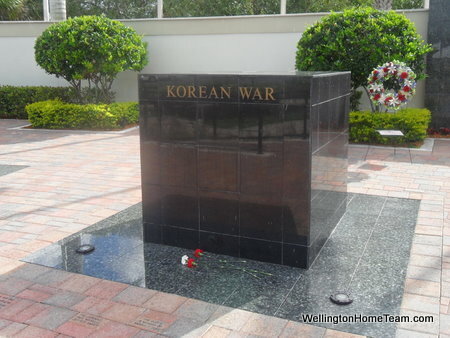 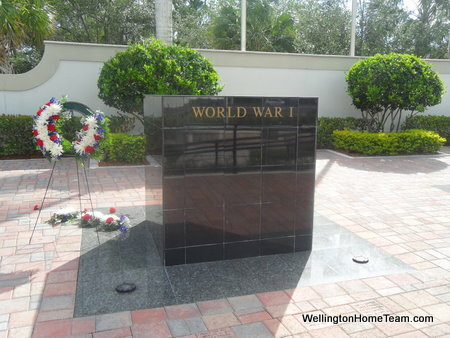 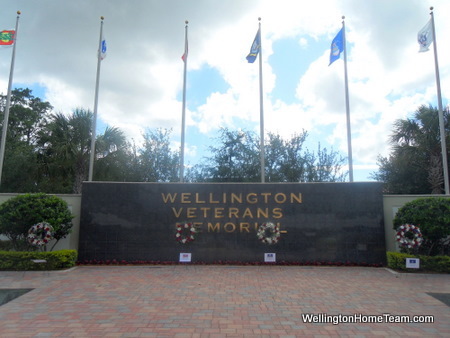 On Memorial Day every single year Wellington has a parade which is followed by a ceremony at the Veterans Memorial to honor those who are serving or have served our great country. 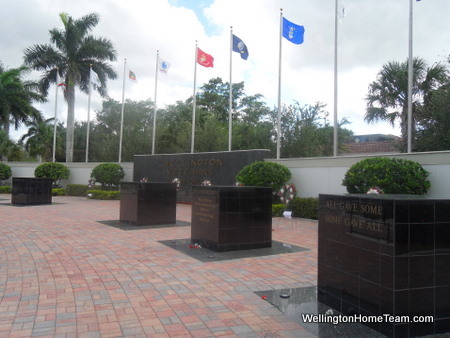 Today was another great event honoring these service men and woman , but unlike previous years today included a little rain. 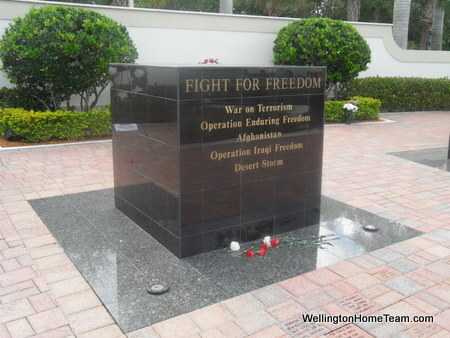 If you have never seen this amazing memorial on the corner of Forest Hill Blvd and South Shore Blvd in Wellington you can take a sneak peak at a few pictures I captured today. 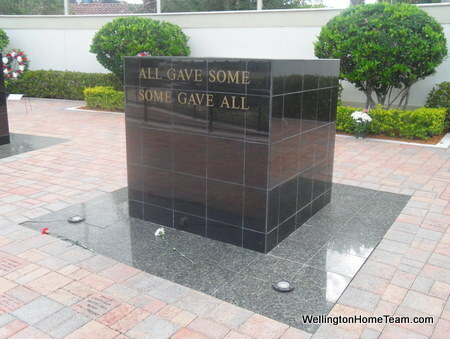 However these pictures were taken in the rain, so I personally don't think they do this beautiful memorial justice. 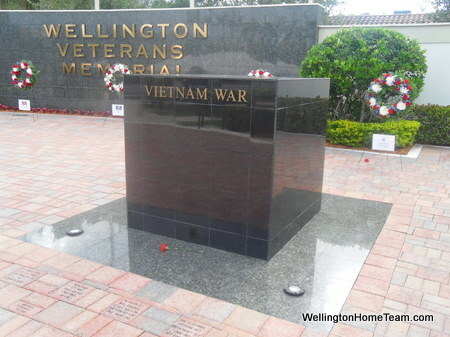 Speechless Sunday: A Sunday Stroll in Wellington? 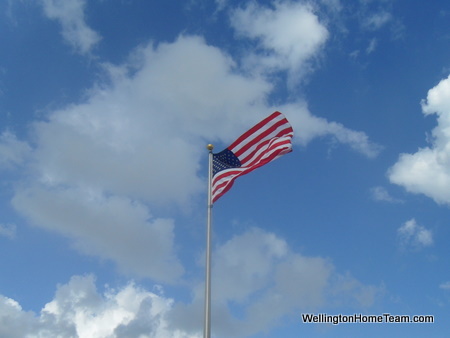 What is Tenant Screening in Wellington Florida? 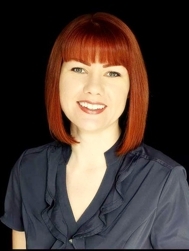 What Takes Short Sales So Long to Close?